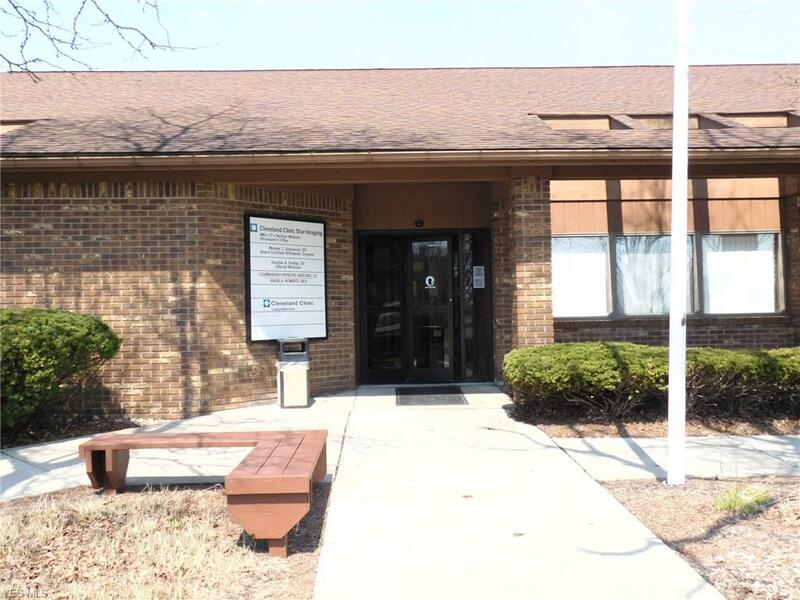 Description: Geisler Realty is pleased to present this high traffic medical office space for lease. 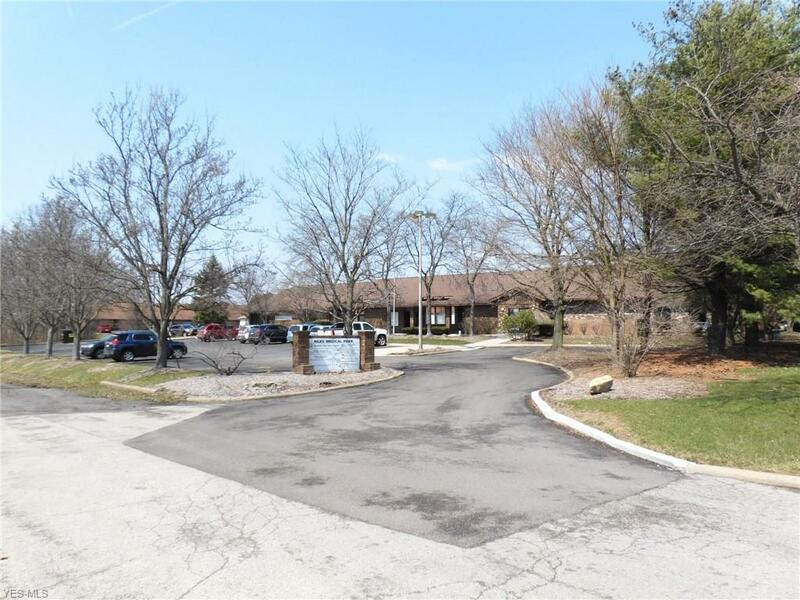 This space is located in the Niles Medical Park. The Niles Medical Park is a 10,000 square foot medical office building. 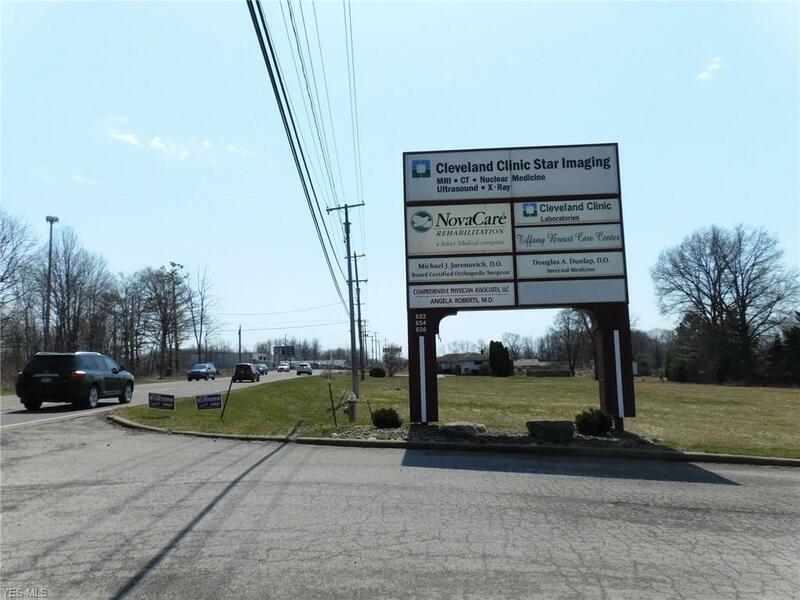 The building is anchored by Cleveland Clinic Star Imaging and NovaCare Rehabilitation. Geisler Realty is offering 2,000 square foot available for lease. 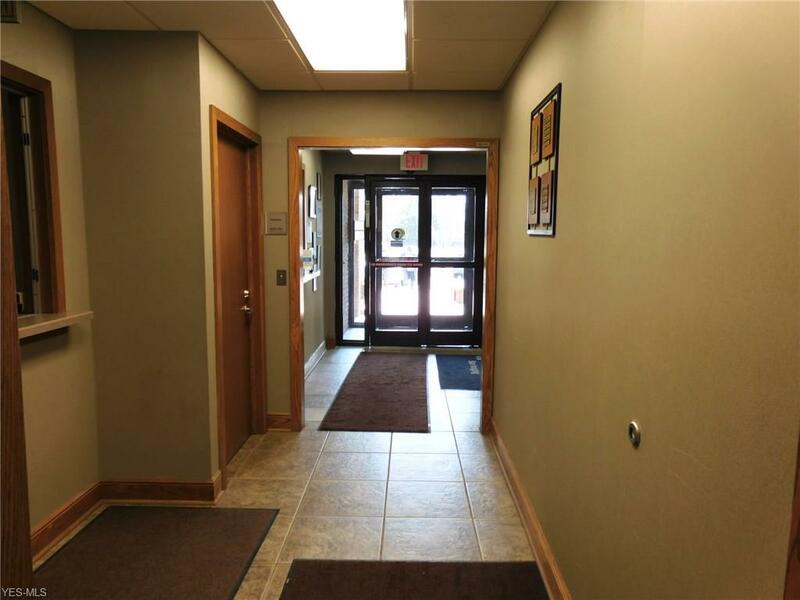 This space includes three exam rooms, two office spaces, restrooms, reception area and a large shared waiting room. 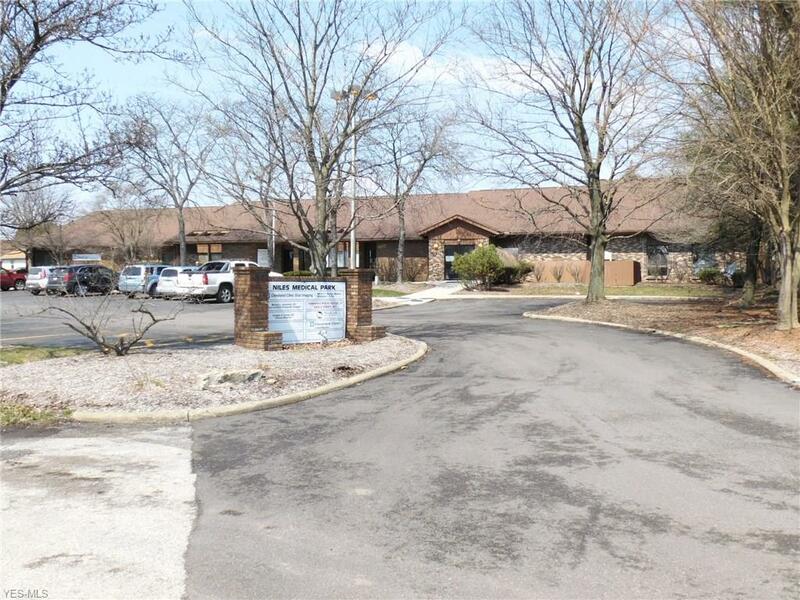 High patient traffic at this location provides an amazing opportunity for any medical practice. 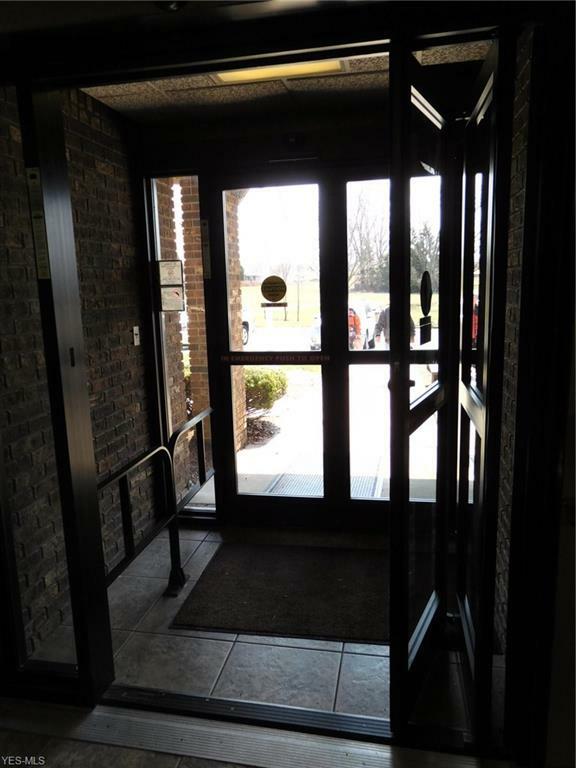 The exam rooms are shared and are available with this lease for use on Tuesdays, Thursdays and Fridays. Rental rate is $6.00 SF/YR with a triple net lease at 5%.